Words were my first love, but I’ve come to really appreciate the power of the moving image as well. 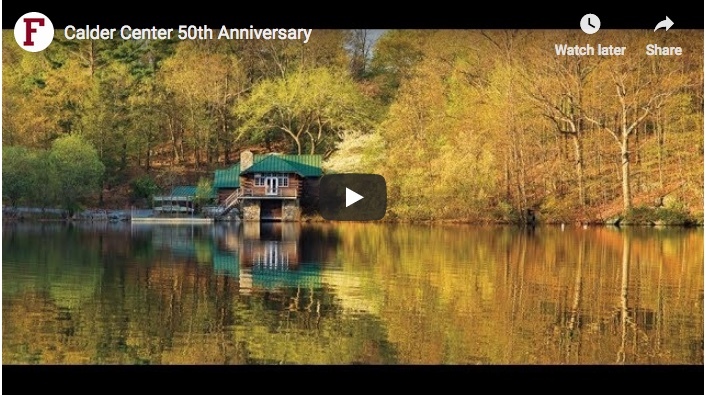 In 2017, Fordham’s Calder Biological Field Station celebrated its 50th anniversary. I paid a visit for the occasion and interviewed director Tom Daniels, students and scientists who call the center home. 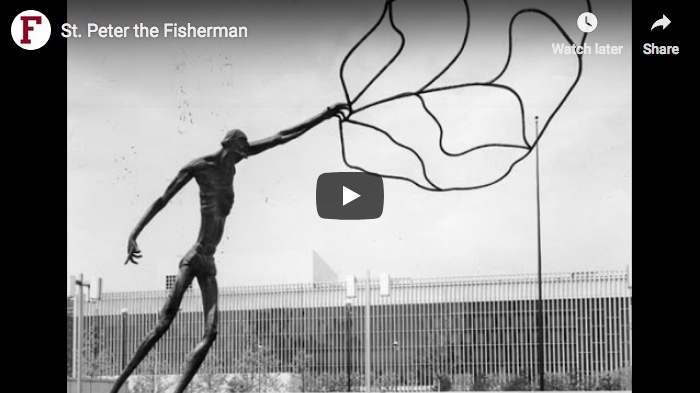 After a five year absence, the 2,400 pound statue of St. Peter the Fisherman returned to Fordham’s Lincoln Center campus in 2014. I was there for the occasion. When Colin Cathcart, Fordham’s resident architect on staff, decided to take his students on a tour of Bushwick, Brooklyn, I tagged along to play Ed McMahon to his Johnny Carson, and the result was an audio slideshow of one of the most colorful neighborhoods in New York City.